at 1256 Mission Road, South San Francisco. South City Garden has a total of 4 units. Sizes range from 1860 to 2477 square feet. Discover South City Garden by City Ventures, uniquely located in the heart of South San Francisco and the bay. Offering only 4 single-family residences, explore smart and open spaces that bring a variety of fresh, new options for city living - without the hassle! Transportation opportunities abound, conveniently bringing you closer to San Francisco dining, activities, entertainment, and everything else the bay area has to offer. Enjoy local hiking and biking trails, fresh seafood and produce at your neighborhood farmers markets, and a new shopping center only minutes away. 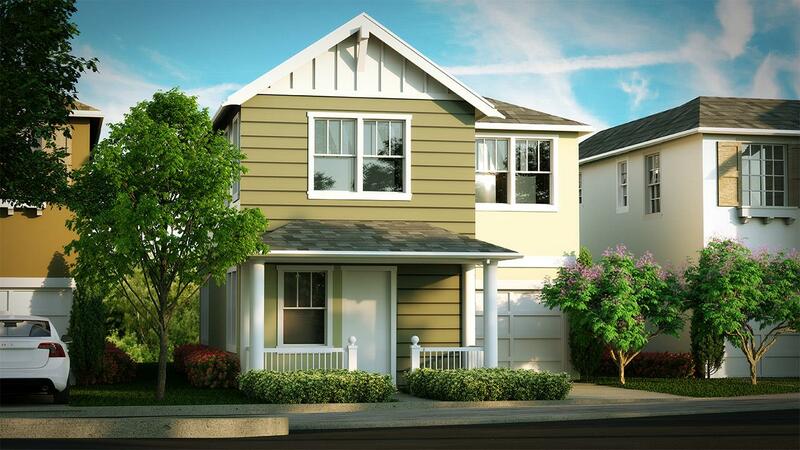 Best of all, each home features all-inclusive solar amenities at no extra cost to you! Your inquiry will be delivered to the developer / builder of South City Garden, who will send you more information about this development.